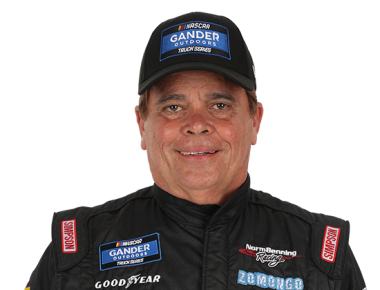 Norm Benning competes part time in the Gander Outdoors Truck Series for his self-owned team. Benning finished a career-best 17th in points in 2014. 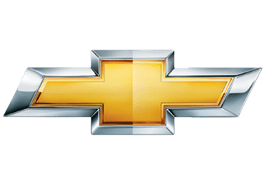 He has also made starts in both the NASCAR Xfinity Series and the Monster Energy NASCAR Cup Series.